FALL TOUR 2018 -- HF POD RECAP! Although it only lasted just over two weeks, this Fall Tour was a doozy. We have come to outlive our brains, maybe? 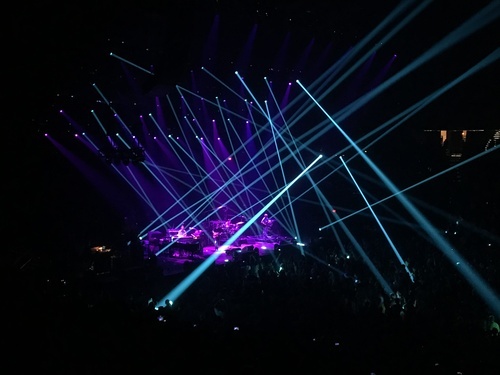 We have plenty to talk about, including the Hampton Simple vs. Hampton Golden Age, the lyrical improvements of this tour, the secretive nature of the Kasvot Voxt set and Kuroda's continuing magic.